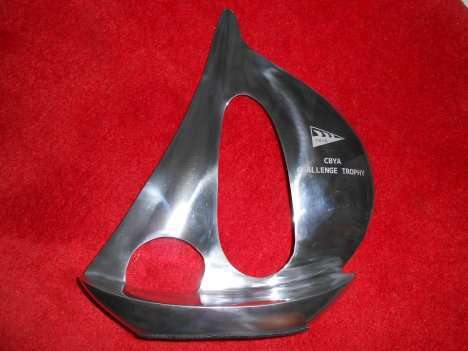 Won by the CBYA Machos!!! 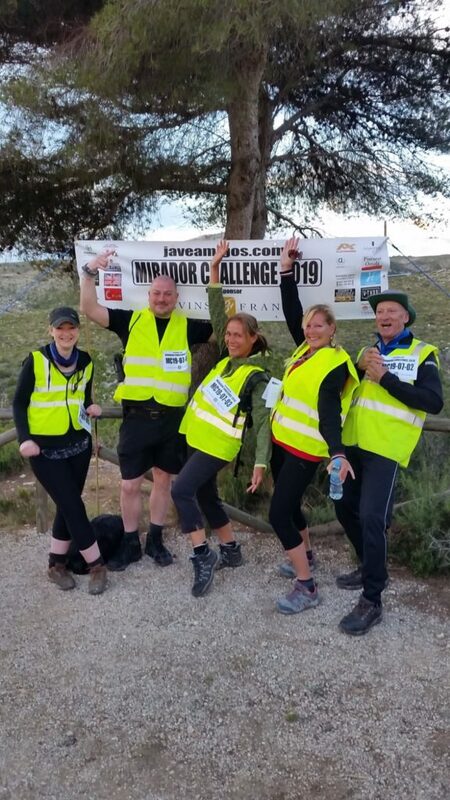 CBYA Machos Finally Win The Mirador Challenge!! 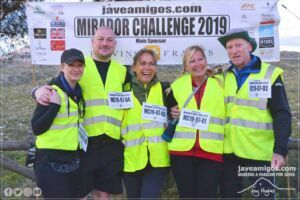 The CBYA teams did extremely well in the 2019 Mirador Challenge on Sunday 7 April. 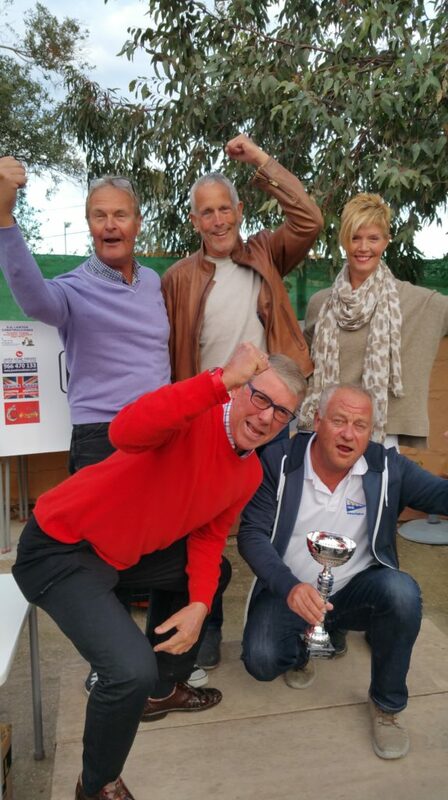 The 2018 CBYA Annual Awards were presented at the Nau Nau Restaurant in the Club Náutico Jávea on Monday 21st January, with about fifty CBYA members in attendance. 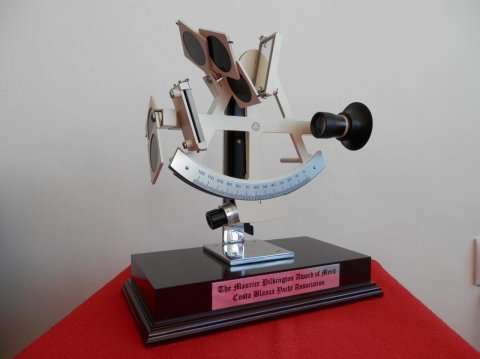 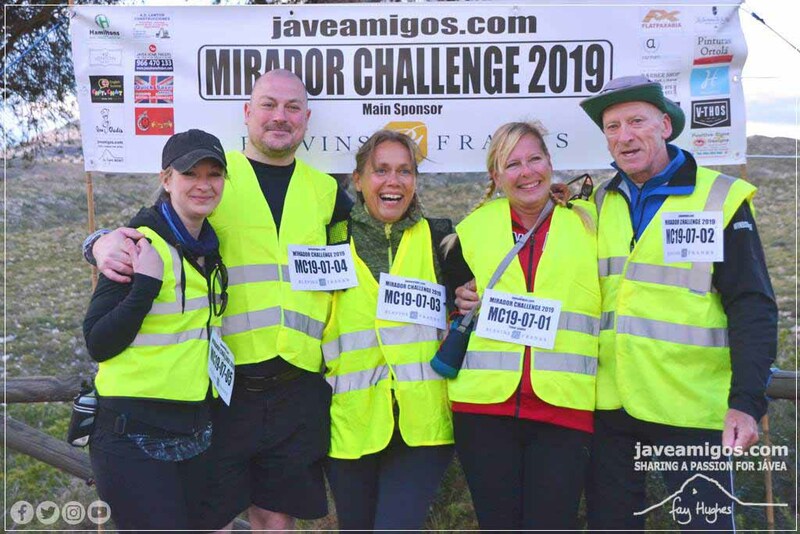 CBYA Mezclas Second Place in 2018 Mirador Challenge! 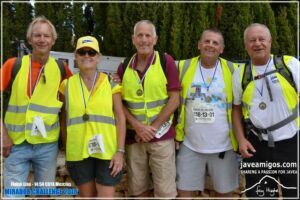 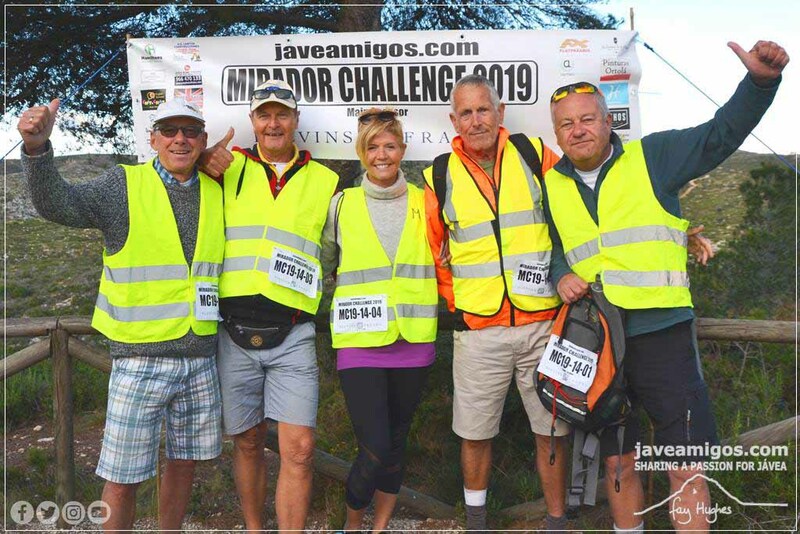 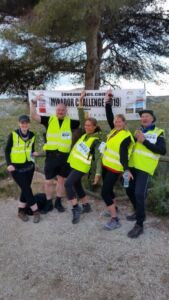 The CBYA Mezclas (mixed) team, comprising Gary Regan (Team Leader), Reinette Crow, Paul Maudsley, Gary Mudge and Richard Rihan, secured an excellent SECOND place in the Leisure category in the 2018 Mirador Challenge, a tough 29 km fast walk around Javea to visit all fifteen miradors (look-out points). 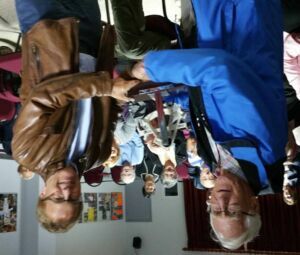 Currently held by Johny Tweedale for his eight years of unstinting service as Treasurer! 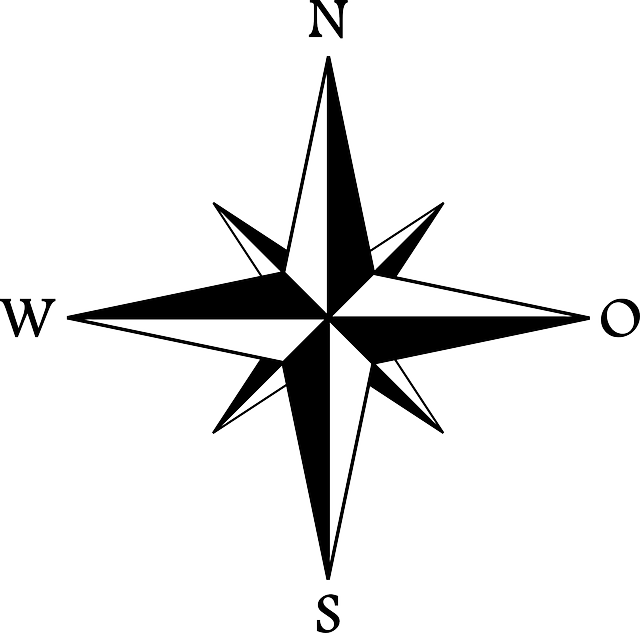 Tony Cabban – Gary Mudge – Michael Ballantyne – JH Ballantyne – Graham Hustler.